I hope your 2014 is going well so far, amidst the barrage of “change your body messages”. I know it is tough to ignore and there might be a little part of you that says, “hey, maybe I should do that”. Use that as a sign from your inner guidance that something in you needs attention. Maybe you are feeling overwhelmed and the thought of being preoccupied with a diet gives you something else to think about. Maybe old memories of past eating or exercise regimens pop in your mind and the feeling of having some direction in life sounds appealing. Instead of going on a diet, check in with what in your life might feel direction-less. 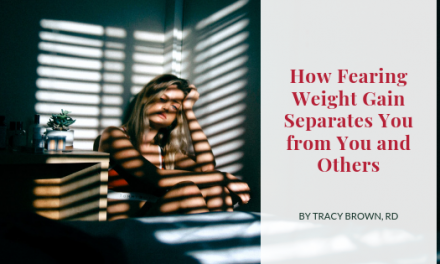 It is hard to feel in the “middle ground” of not being trapped in disordered eating but not quite all the way free and normal to want to go back to something you know. In these times, what would happen if you re-evaluated the pro’s/con’s of that wish to see what you really need to feel more comfortable and seek out support for that. If you are rockn’ intuitive eating for the most part but miss being apart of the cultural band-wagon of weight and food obsession, acknowledge that ache within yourself to belong. 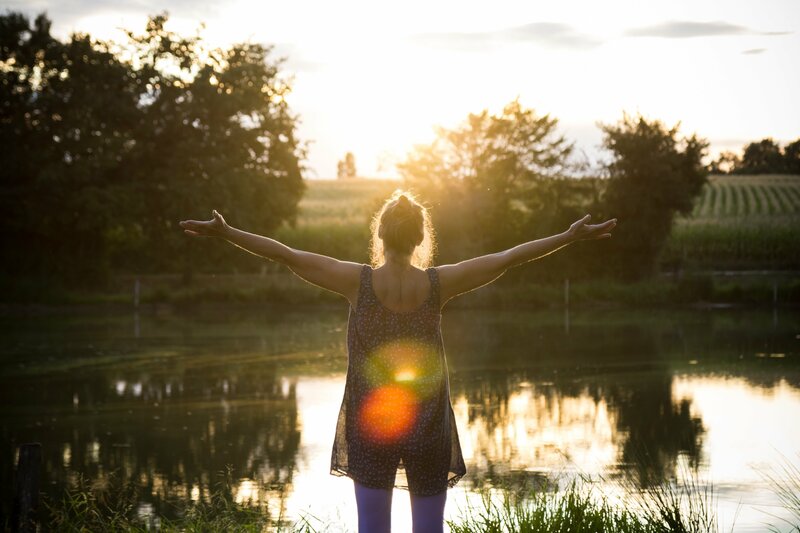 Don’t abandon your truth however in knowing that dieting, restricting, binging, purging or over-exercising never served you very long and you are building a life that is more nourishing in much more substantial ways.